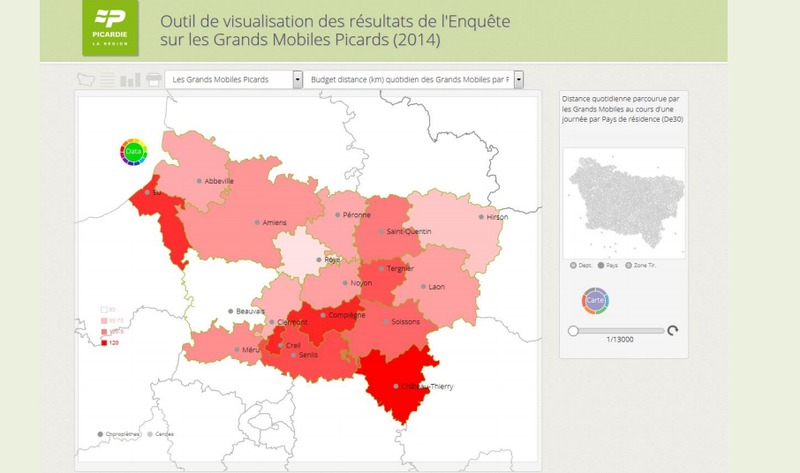 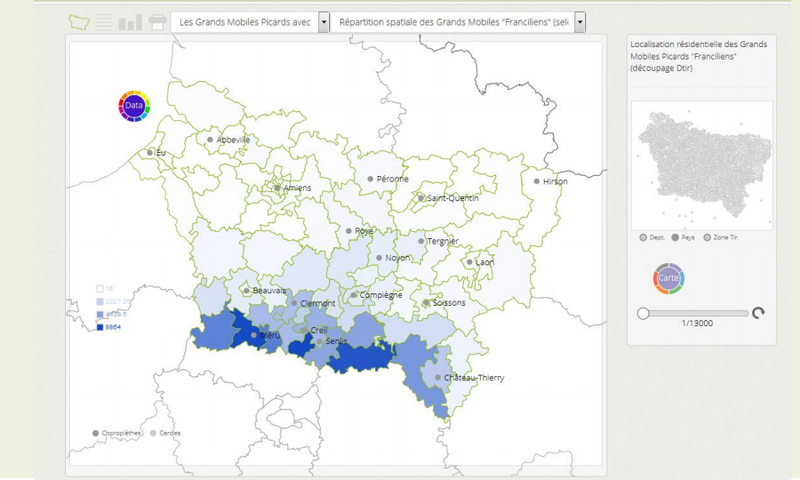 In collaboration with CEREMA, Oslandia has created a free on-line visualization tool for the results of a household displacement survey for the Hauts-de-France region. 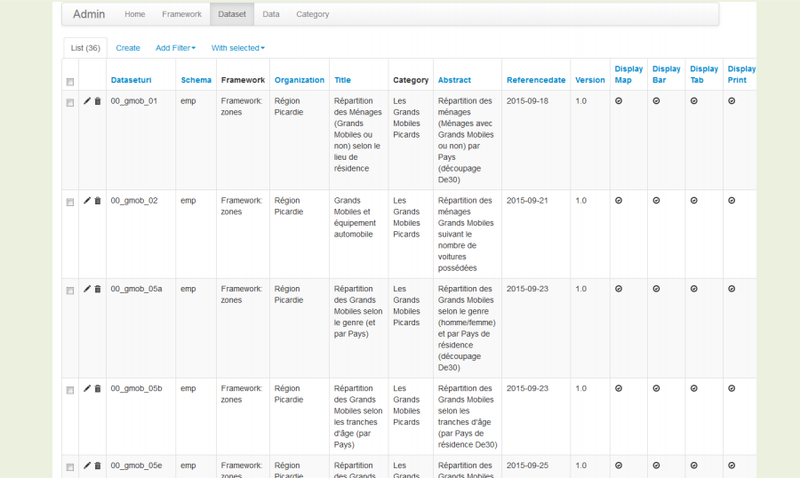 The region wants to develop the tool and share it with other regions. 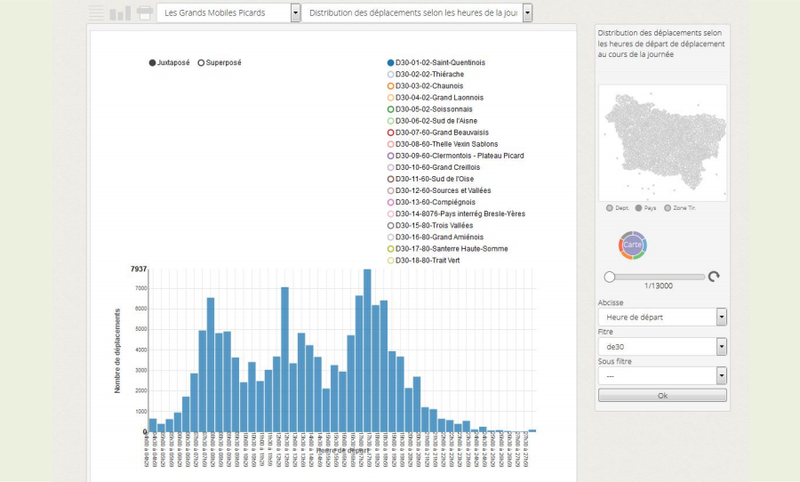 Data is stored in PostgreSQL/PostGIS.